Type & Grids is teaming up with Designbeep on a giveaway for their recently launched product. We’re going to give away 3 free copies of their premium template, Type & Grids Pro. Type & Grids is a HTML5 template that focuses on typography and grids. 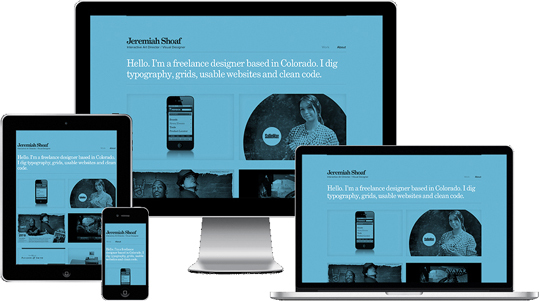 It’s responsive which means it looks great on all devices from desktops to laptops to tablets and mobile phones. It’s super-customizable and comes with lots of nicely designed type and color themes. Hi. Thanks for the opportunity to win this. Also, great beeping going on here! I would like to win this template. Please count me in on the wonderful giveaway. Hi, great work. I want this template! I am a big fan of Type and Grids since I first saw it. It’s simply awesome and unmatched in variety of colors and styles. Never seen such a wonderful theme in recent years. I would like to win this too. I will use it to start my SEO company. I would like to be the random one. Very nice theme that would be super for one of my projects! I took a close look at the templates on the Type & Grids website. The designer (Ivan Designostrom) has done a fabulous job of developing responsive templates that can be easily stylized to make fresh and attractive websites. Thank you DesignBeep.com for introducing us to this wonderful resource.